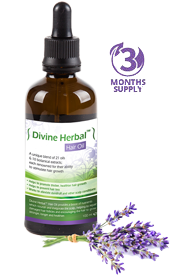 How Does Divine Herbal Hair Oil Work? New product launch for pain relief! 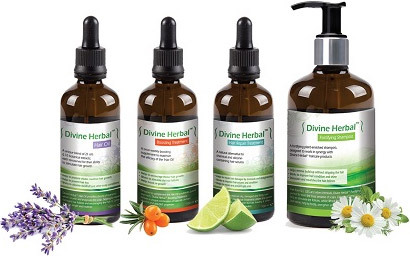 Divine Herbal’s products are sold in over 130 salons & pharmacies across the UK. 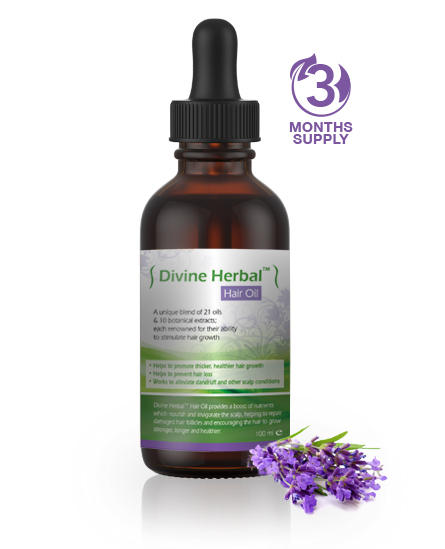 Which Divine Herbal product is right for me? How does Divine Herbal work? Our products combine natures own remedies and cures. 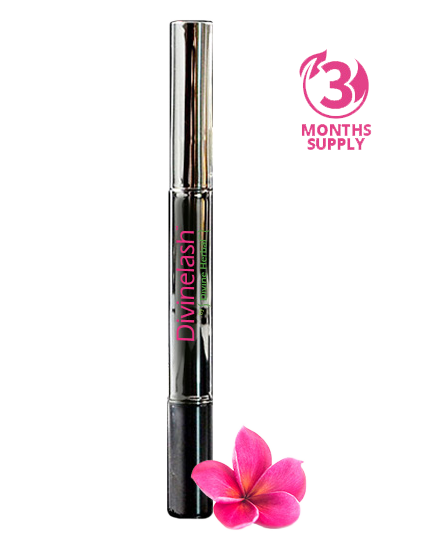 We have developed a range of products that tackle hair thinning and hair loss for scalp, eye lashes and eyebrows. We have also applied our skills to developing a facial serum that uses natural ingredients to tackle the various signs of skin ageing and damage – such as acne scarring and dark circles, as well as fine lines and uneven skin tone. In all our products we use natures' “well known” secrets. We combine the finest oils and extracts from countries across the world. Most of all, our products deliver real results. "My hair was falling by the handful. This hair oil of yours has stopped it falling completely. I’m stunned!" 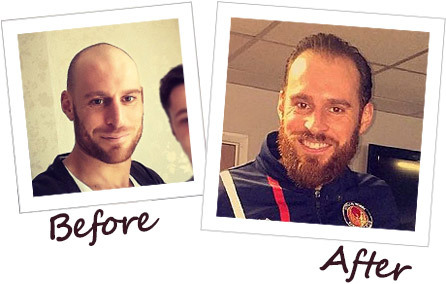 "I noticed an improvement in my hair thickness and less hair loss in a couple of months. I recommend it to everyone." "I use it every single night and my alopecia is pretty much gone! That is in just 4 months. Can’t beat that." "Just writing this review for the excellent hair oil which is a great product for thinning hair. Also fast shipping which is good." "Thanks guys…noticing my hair is healthier and when I wash my hair definitely less hairs appearing in shower/wash basin." "A fantastic product that has helped with my hair problem. Quick and speedy delivery too." 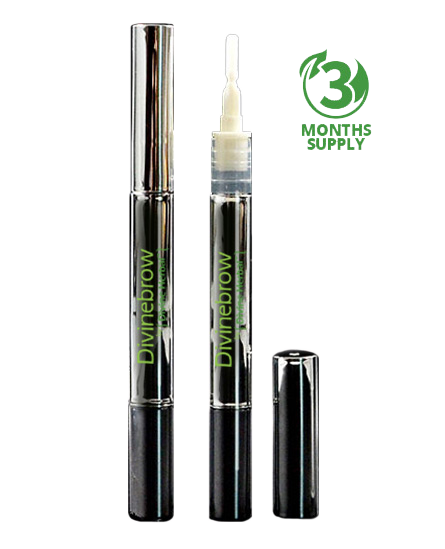 "Been using over 3 months and noticed my hair looks thicker and healthier. I've used the shampoo, boosting and hair oil. Thank you." "A lot of people have commented my scalp is not that visible anymore so it’s definitely working." "Two words: ‘Effective product’! (Hair Oil) I haven’t been able to get my hands on anything else as good as this... and I’ve tried them all!!!" *Only for online purchases, or stockist-bought purchases; of 'Divine Herbal Hair Oil' itself. See 'Shipping & Returns' page for full terms/conditions.